News! 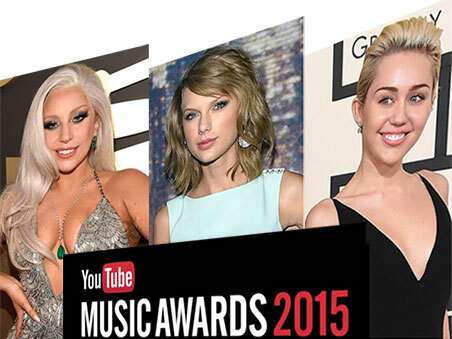 Winners of 2015 YouTube Music Awards (YTMA) are announced! Now go to YouTube to watch the winners' music or seek for an easy 2015 YouTube Music Awards download free solution to enjoy the melody on the go! This is YouTube's second stepped-up move toward the music biz after the 2013 YouTube Music Awards, to honor the those who got their big break and made wave on the site. In the quick video, 50 honorees including heavy hitters like Beyonce, Taylor Swift as well as emerging musical stars like Lindsey Stirling are among the winners list of 2015 YouTube Awards. Other musicians YTMA recognized include Ed Sheeran, Brad Paisley and One Direction. However, different from the first YTMA, there won't be a live ceremony for YouTube Awards this year, but a one-day music takeover set on Mar. 23 will be launched. While you can enjoy exclusive and new music from established and rising artists like Charli XCX, things will not work out if you want to see other big names dancing on the stage. Well you may just try 2015 YouTube Music Awards download free. As YTMA aims at recognizing those who made flawless achievements, and racked up hundreds of millions of views over the past 6 months, it will be a star-studded music feast. While checking who goes back with a trophy, you may also wonder what and which songs earn them the award. Below we list some big hit of 2015 YouTube Music Award winners so that you can refer to when you want to free download 2015 YouTube Music Awards songs. Surely that all the above songs are classic music that won't lose their luster any time soon. Many users, without doubt, will want to free download YouTube Music Awards winner's music for offline playback. To that end, a freeware will be well-suited to cover needs in this aspect. Here a clean, decent and free program named MacX YouTube Downloader is an expert. Equipped with an advanced YouTube download feature,it is specialized in saving songs, music and videos of YouTube Music Awards winners as well as other artists and stars free from YouTube in MP4, AVI, MKV, FLV, WMV, 3GP, HD 1080P and even 4K Ultra HD, in seconds. Step 1: After free downloading and running this free downloader for 2015 YouTube Music Awards, open the YouTube Awards music video you'd like to download. Copy and paste the URL to the message box and then click "analyze" to load the music video details. Alternatively, you can press "paste & analyze" button to automatically detect the YTMA video. Step 2: Choose the video format, resolution and file size that you desire to get. Step 3: Click "Browse" to specify an output folder on your computer to save the YouTube Awards videos. Step 4: Hit "Download Now" to start to free download 2015 YouTube Music Awards winner's music video from YouTube. Note: While the above free 2015 YouTube Awards downloader is totally qualified to cover all you YouTube Awards-winning music and video from YouTube, once in a while format incompatibility problems will bother you when you try to put the downloaded music to your devices. 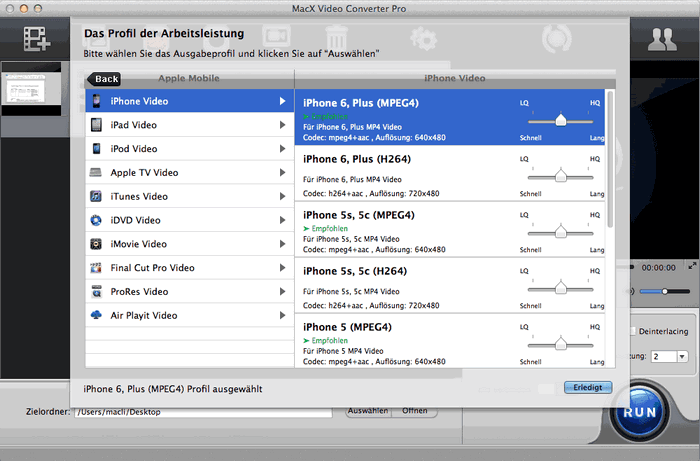 In this case, its high version MacX Video Converter Pro will bail you out as it can not only download 2015 YTMA songs from YouTube, but also convert the downloaded video to MP3, AAC, iPhone ringtone, MP4, FLV, AVI, MKV and many more audio video formats, as well as iPhone 6S/6S Plus/6/6 Plus/5S, iPad Air 2, iPad mini 4/Retina, Galaxy Note 5/S6 edge+, Surface Pro 4 directly, with 83X faster speed and 100% quality reserved.